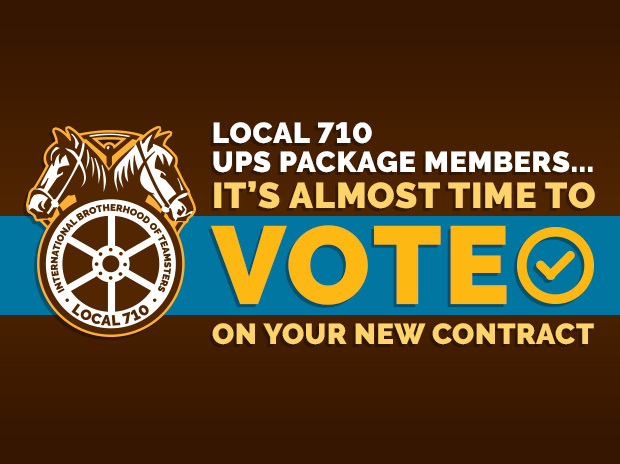 Home » Local 710 » UPS News » 710 UPS Package Members: Get Ready to VOTE! 710 UPS Package Members: Get Ready to VOTE! 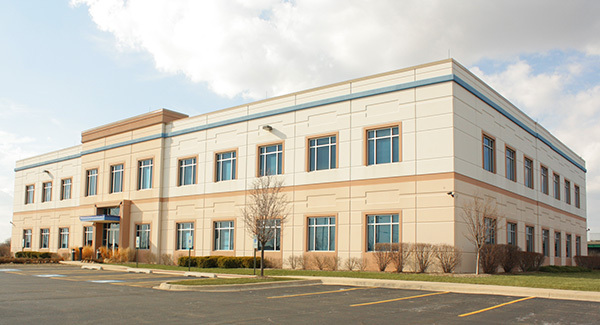 Your Teamsters Local 710 Leadership Team and Bargaining Committee fully endorse the tentative agreement recently reached for our Local 710 UPS package contract and are encouraging members to VOTE and to VOTE YES. Encourage your fellow brothers & sisters to vote, too – It takes only a few minutes electronically. We need every single member to vote to ensure that everyone’s voices are heard loud and clear! IF YOU DO NOT RECEIVE YOUR PACKET BY DECEMBER 19, 2018, CALL THE HALL IMMEDIATELY TO BE RE-CREDENTIALED AND HAVE A NEW PACKET SENT TO YOU. … plus many more improvements to benefits and protections! Read more here! The Local will also be holding several Contract Review Meetings to go over the tentative agreement and answer questions. Please check back to Teamsters710.com regularly as additional meetings are being scheduled.